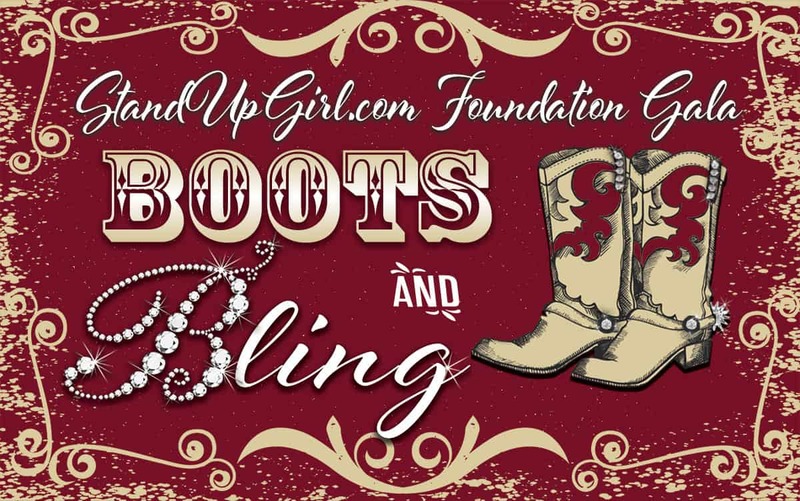 Join Us and put on your boots and bling! For an evening of fellowship, personal testimony and giving. The media and mainstream society want these vulnerable young women to believe in the lie that abortion doesn’t hurt anyone. We know the TRUTH and we need YOU to help us set them free from the untruths being thrown at them from every angle. But our small staff and team of volunteers need each of YOU to come alongside us and invest in our mission! We can’t do it WITHOUT you! Partnering together with like minded people in your community is our greatest defense against the lies being told and the surest way to help us change the hearts of an entire generation. We can’t do it without YOU and thousands of young women across the globe need YOU to be their hero and help them choose life!